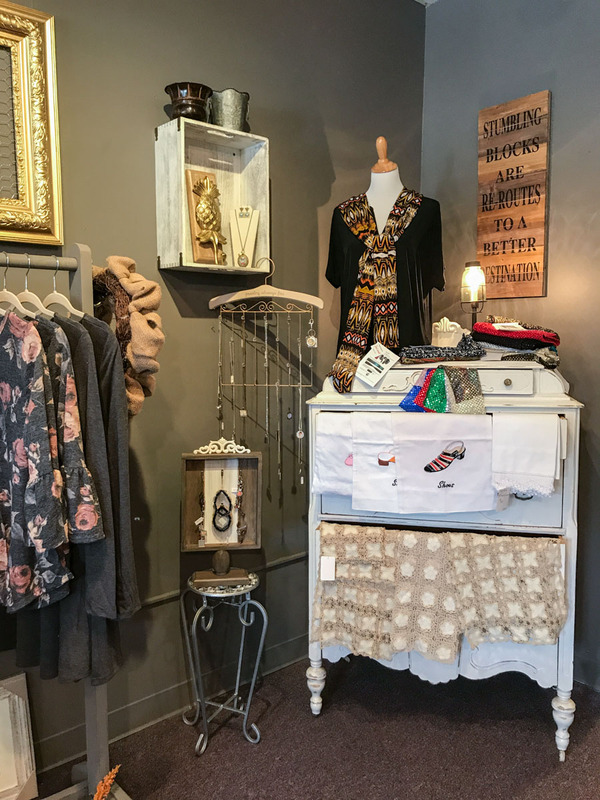 Prima Donna’s Boutique features home decor, boutique clothing, jewelry, and more! Ask about this month's sales with up to 65% off of some items! 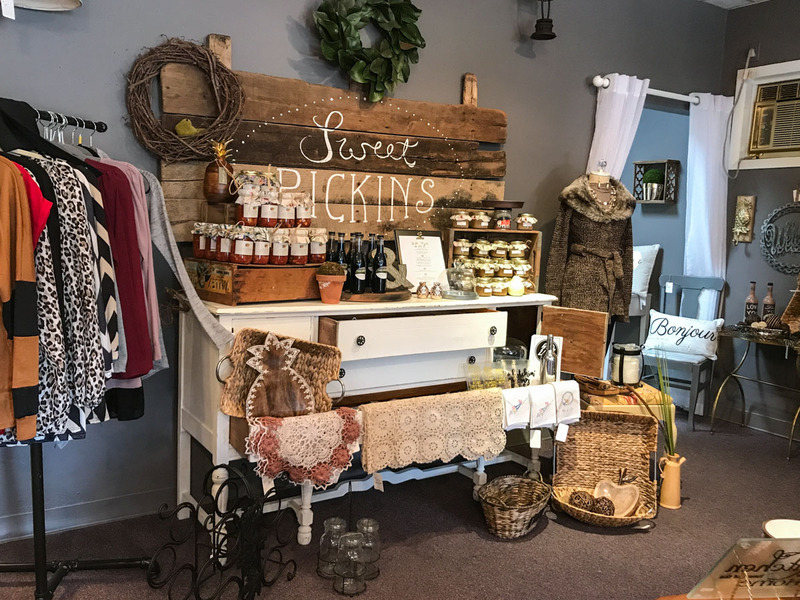 Prima Donna’s Boutique offers select pieces of furniture, gifts, jewelry, home decor and clothing, all are exceptional items, at great prices. 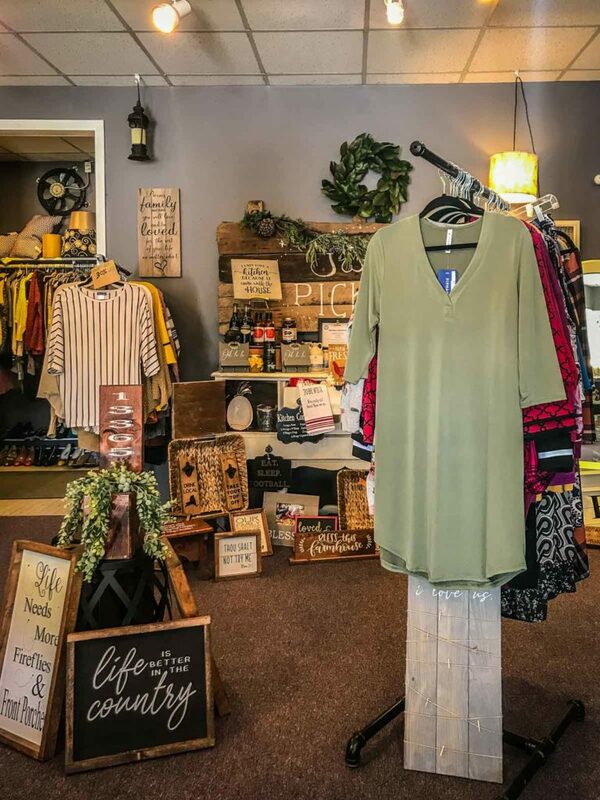 Be sure to check out the sale room with specials on a variety of items. Spend $10.00 or more on each visit and get stamped. After the 10th stamp you will receive $10 of your next purchase. Stop in today to get your card and begin collecting your rewards! You can learn more about the shop, see current sales, and products available on the Prima Donna’s Facebook page. 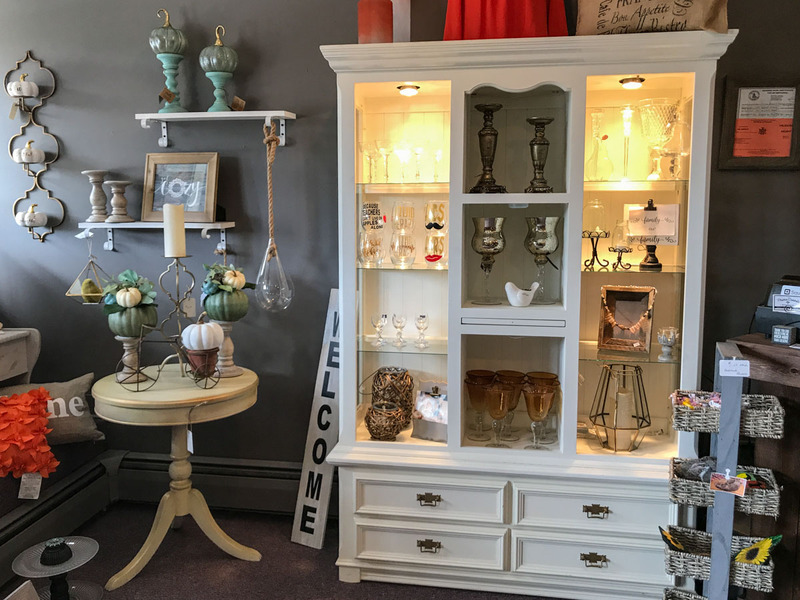 The shop is located across the street from Rochette | A Curated Hive, Huckleberry Letterpress, and Little Falls Antique Center. Nearby is the Ann Street Restaurant & Deli. You can learn more about us and other Mohawk Valley locations at Mohawk Valley Today. Looking for gifts for a special occasion? 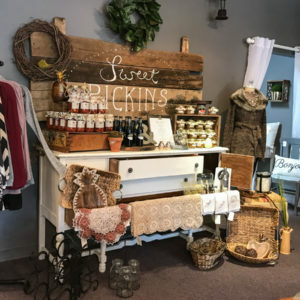 This is a great shop filled with a variety of gifts to treat yourself or give as a gift to a special someone. 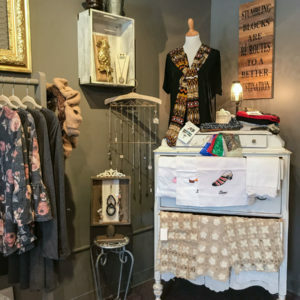 From jewelry, to women's clothing and accessories, to home decor, there's a wonderful selection of special treasures to choose from. It's definitely a place to visit again and again to see what's new. Located at Canal Place in Little Falls, there are so plenty of places to visit while you stroll along the river or Erie Canal. 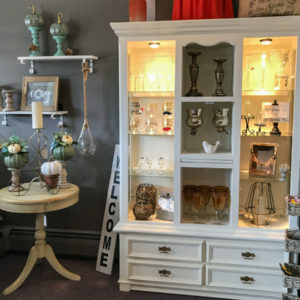 While at Canal Place, you'll find Rochette, Huckleberry Letterpress Co., Little Falls Antique Center, Mohawk Valley Center for the Arts, Showcase Antiques and so much more.